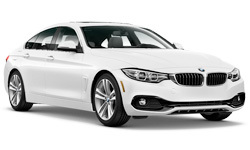 The 2018 BMW 4 Series Gran Coupe from Lauderdale BMW in Florida - serving Aventura and Hallendale - offers sedan convenience with the sharpness and sport-inclination expected in the name. 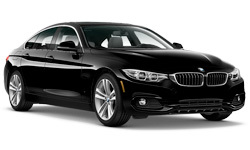 Schedule your 2018 BMW 4 Series Gran Coupe test drive by calling 877-728-4973, or visit our location at 1400 S. Federal Hwy. in Ft. Lauderdale, FL for an in-person consultation. A New Dimension Of Un4gettable. 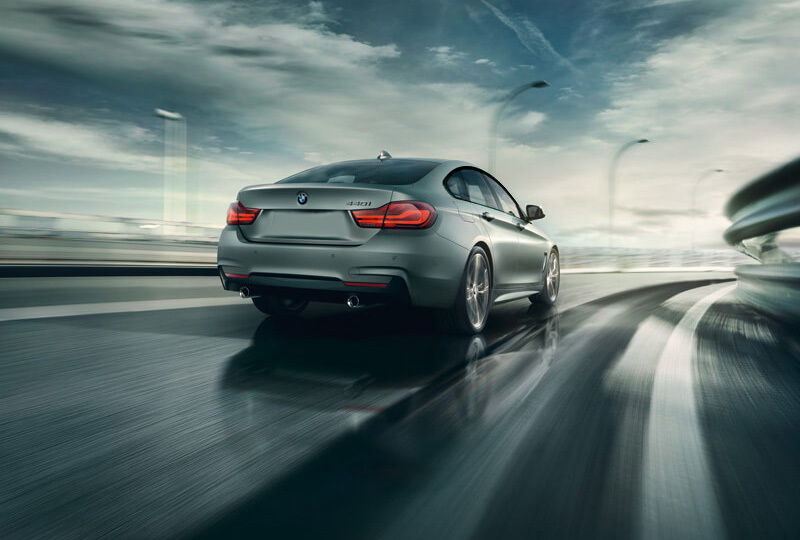 With four doors and all the performance and styling of a true coupe, the BMW 4 Series Gran Coupe doesn't just bridge the gap between form and functionality-it eliminates it all together. 45.9 Cubic Feet Of Whatever You Want. 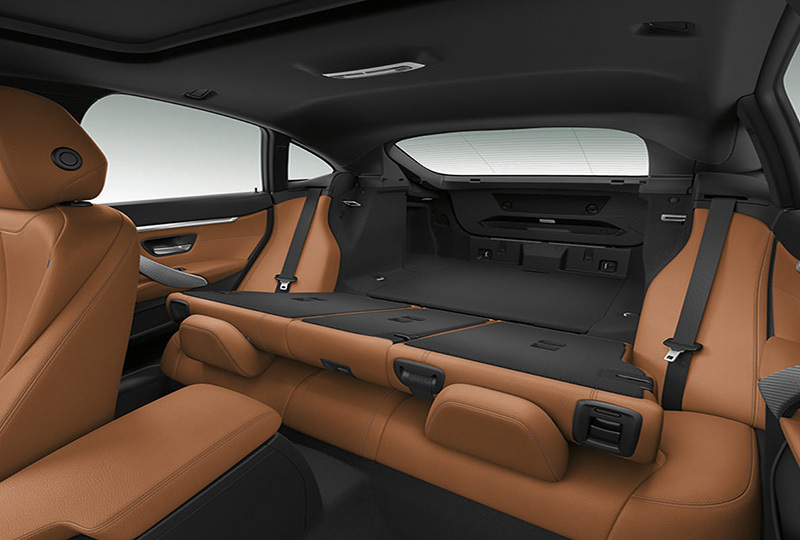 With a headroom-maximizing hatch trunk, and rear seats that fold to provide 45.9 cubic feet of storage, the BMW 4 Series Gran Coupe has even more space than meets the eye. 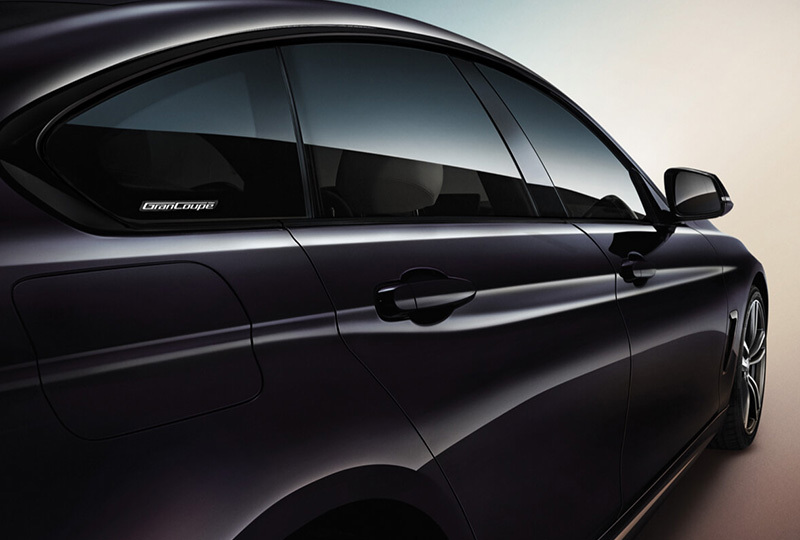 The BMW 4 Series Gran Coupe's versatile 8-speed Sport automatic transmission makes for a smooth ride at any speed. 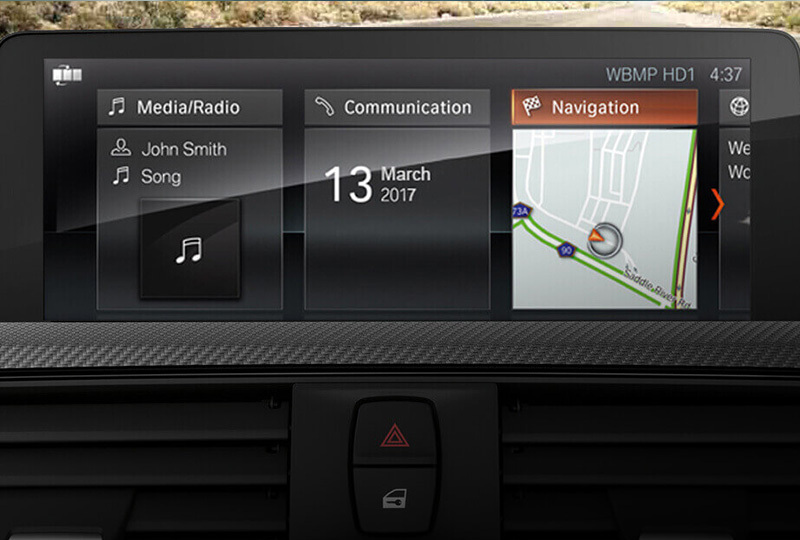 The larger gear spread delivers a dual benefit, focusing performance at every level while boosting efficiency.